If you're looking for high quality and professional service, you've come to the right place. At Santa Isabel Pharmacy, Inc. we’ll give you the attention and personal service you expect from your community pharmacist. "A pharmacy for the community". "Una farmcia para la comunidad". ​We are proud to offer you specialized services at our location. 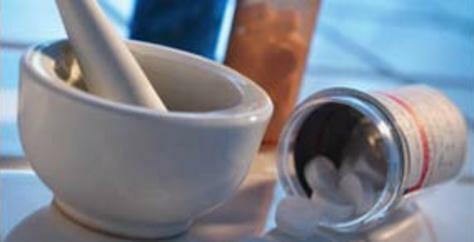 We offer a wide selection of pharmaceutical products, natural products and food and high end beauty products. Also, we offer retail health products. Mondays- Saturdays, 10:00 a.m. - 7:30 p.m.
Every day is a savings day here and we always offer free prescription pick-ups and deliveries. We can receive your order by fax or electronically! We owe our store success to the relationships we have developed with all of our customers. Our pharmacist and staff take into account each customers' individual needs. This keeps our establishment in touch with customers like you and lets us actively work with your specific needs. Our Inwood location proudly serves the Washington Heights community.